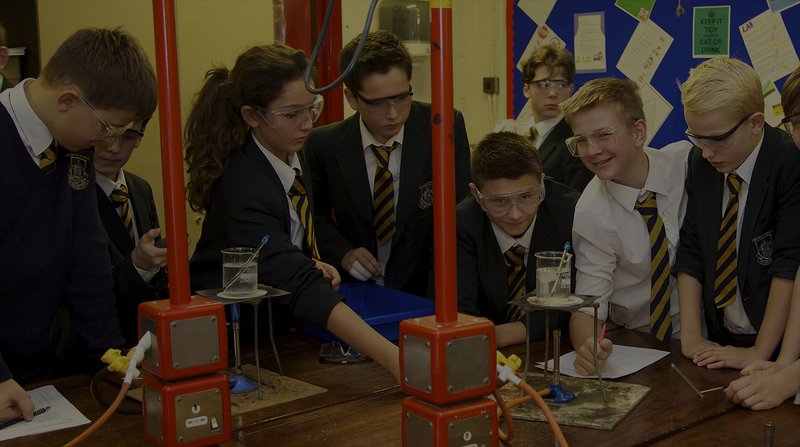 Modules that make MINTclass so much more than just a seating planner! Click on the green box to see the description and the image to see all features. 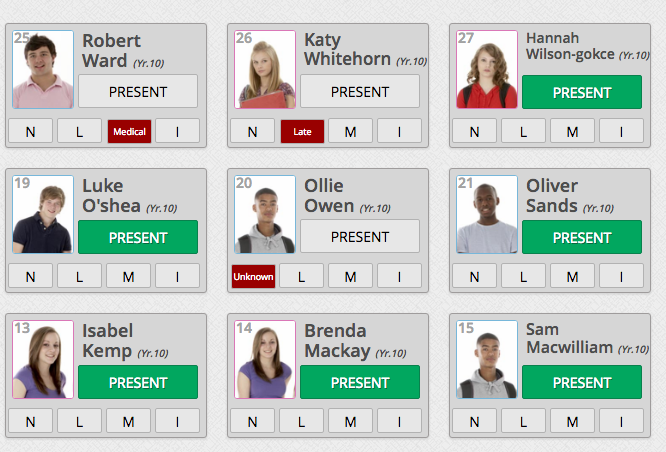 Take your AM/PM and Lesson by Lesson attendance easily with a few clicks in MINTclass. Mark students accordingly and write this back into SIMS! No need to make paper notes, simply open your planner and your lesson details for the day are there. Add notes, share notes, create meetings and tasks! Email your colleagues in MINTclass using our email feature. Collate all email addresses in a few easy clicks and send your email to the right group of people! 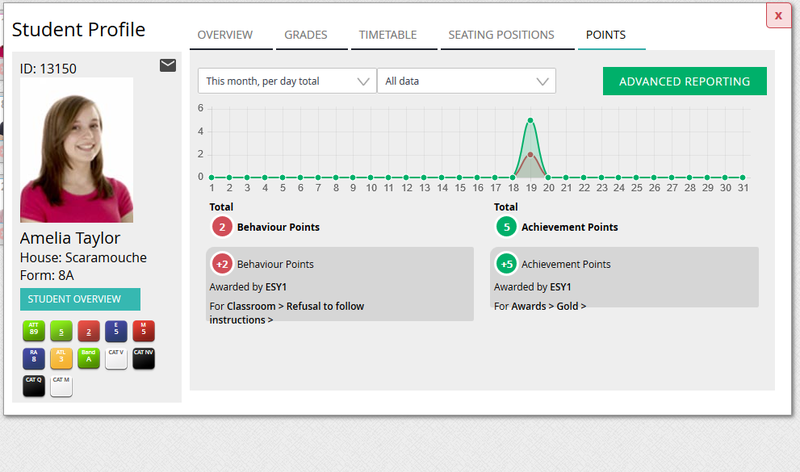 MINTclass can now write back to your SIMS with our Attendance and Behaviour Modules! Save time using our write back and forget about duplicating your entries! 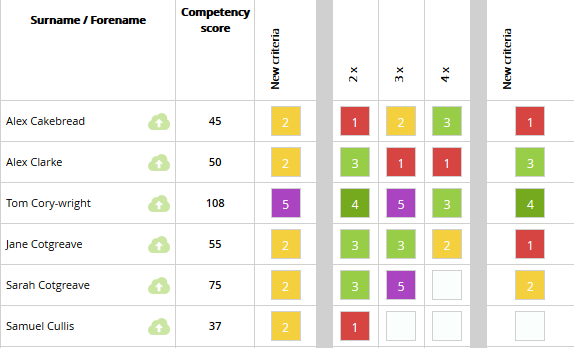 Add the Competencies module to your MINTclass system and get a fully customisable system for measuring and tracking student performance in any subject. 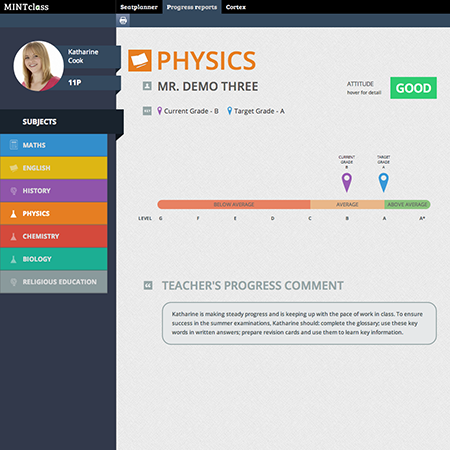 MINTreports creates interactive reports for parents giving them essential progress information in an engaging, secure page, on any device. Available as a module in MINTclass or a stand alone system. 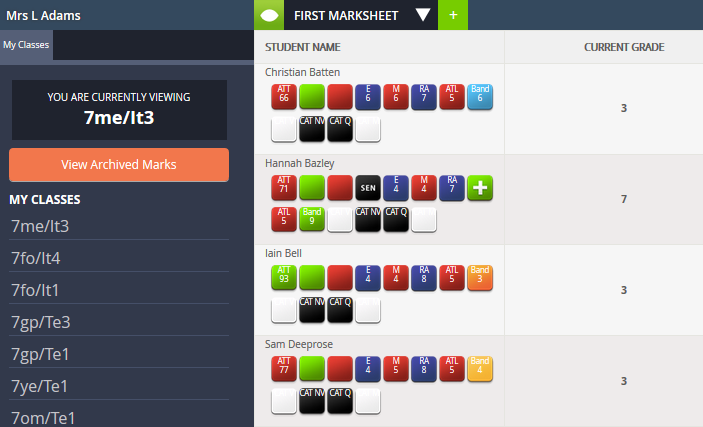 Add the Markbook module to your MINTclass system and keep all ongoing tests or homework results in one place. See student progress at a glance and refer to previous results with ease. Have an idea or need something else? 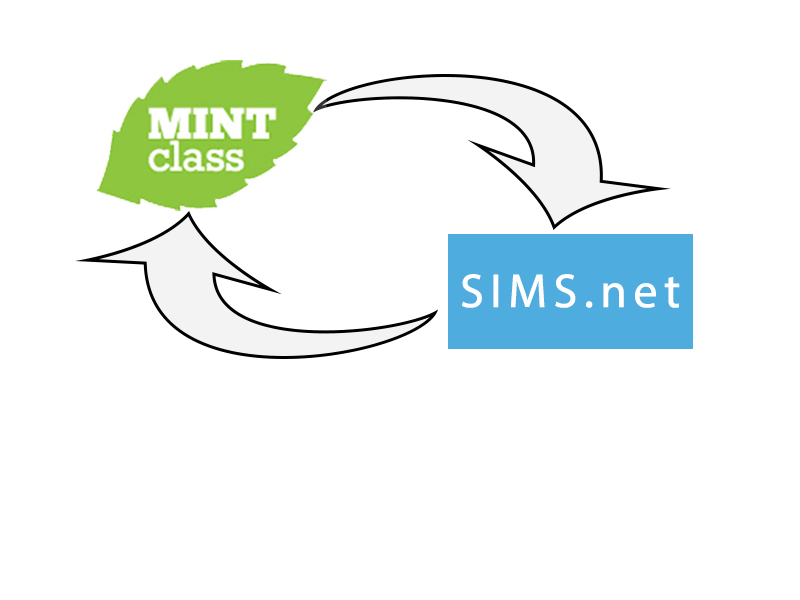 MINTclass becomes even more powerful as modules are added and we're regularly creating new ones as a result of school requests. So don't be afraid to ask for something new, innovative or even whacky! 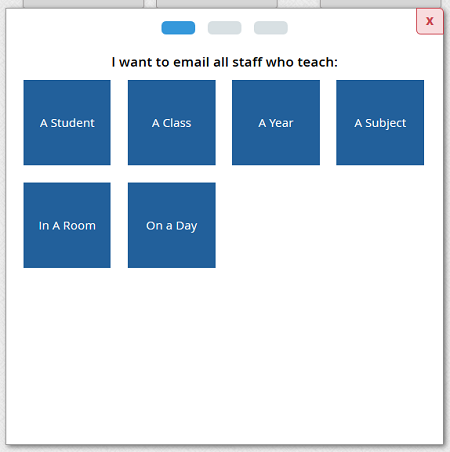 If you think it will help you in the classroom, lets us know and see if we can build it for you.